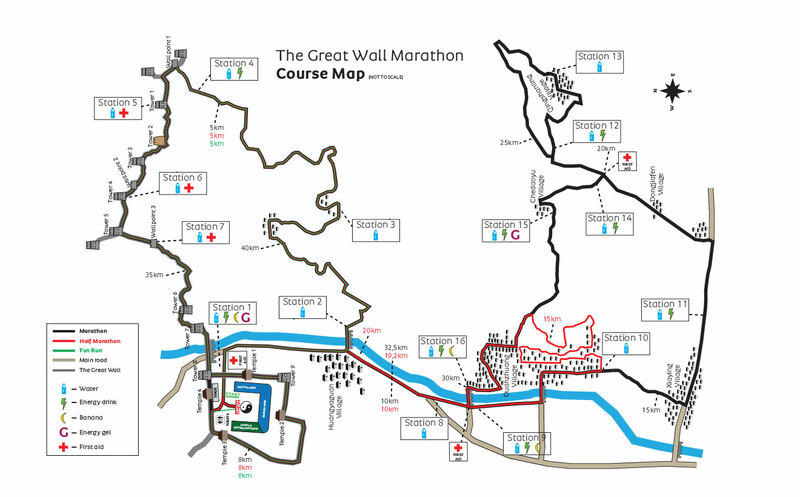 The 2019 Great Wall Marathon and Half Marathon will celebrate the 20th Anniversary of this wonderful event. We expect demand to be high and recommend you book early to guarantee availability of your desired package. The Great Wall Tour is at the top of the list for an adventure experience! It’s considered to be one of the toughest courses, yet the most picturesque. Staged in China’s Tianjin Province, it includes more than six (6) kilometers on the Great Wall and more than 5,100 steps. These range in height from several inches to almost knee-high. Along the course you will pass through beautiful farmland and tiny, picturesque villages. Don’t let the challenging course intimate you though! This tour offers a distance for everyone. We are offering several flexible travel packages to meet your time, interests and budget preferences. Our core Beijing Packages range from the stress free all-inclusive Deluxe six-night package to the five-night Budget package. In addition, clients consistently rave about our optional pre-marathon package to Hong Kong for three nights and a two-night post-marathon extension to Xian. Based on years of positive client feedback we have also created the China Explorer Package, which will allow you to tour six truly unique regions of China while enjoying the camaraderie of a Marathon Tours group. The China Explorer Package provides the opportunity to experience Beijing, The Great Wall, Xi’an, Chengdu, a Yangtze River Cruise and Shanghai all in deluxe comfort. Awesome. The run was incredible and very well-supported. Marathon Tours made it all so easy, taking care of all the little details so we could just enjoy ourselves. I would never try to do a trip like this on my own.